These striking diamond and blue topaz earrings are unlike anything you've ever seen. These are particularly interesting due to their leaf-like detail and carefully set diamonds. The dangling blue topaz is the perfect addition to complete this floral look. Old mine cut diamonds are a special for so many reasons. 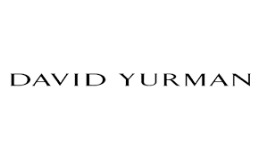 They symbolize a traditional time where diamond cutting was done by hand and each facet was an individual work. This center pink sapphire is a striking color and this piece as a whole is perfection. The different shades of blue for aquamarine vary from very light blue to a very saturated and vibrant blue. These incredible french hook earrings house two stunning aquamarines circled with bright and dazzling diamonds. All set in 14k white gold, these are a must have addition for your collection. 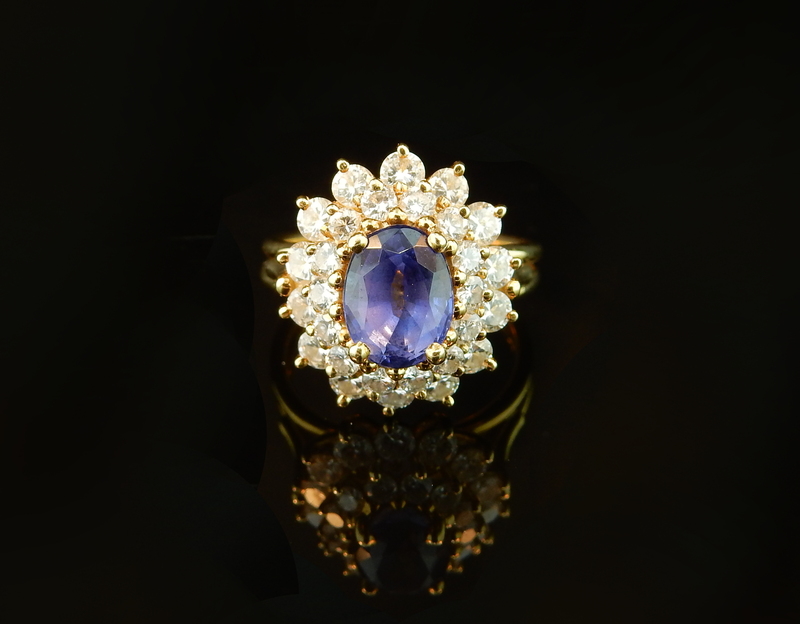 Tanzanite is such a vibrant stone. It's purple and blue hues are always a colorful addition to any design. 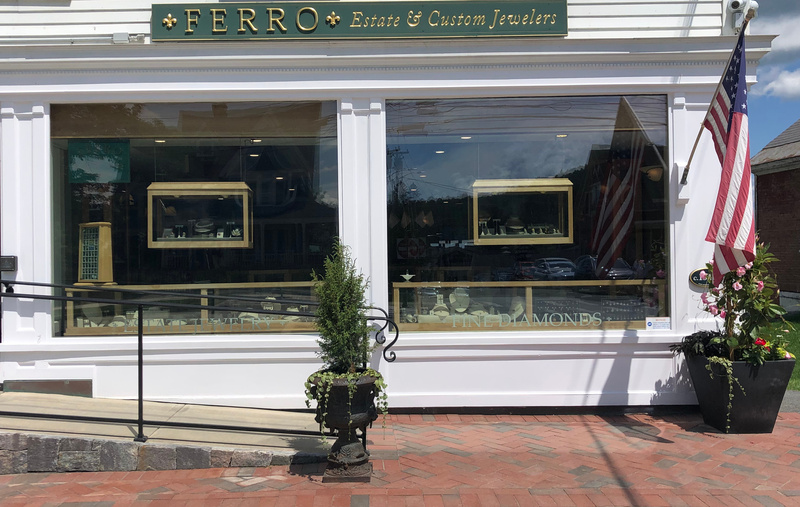 This diamond and tanzanite cluster ring showcases the highest quality materials and they are set together in a way that will leave you feeling like a princess. 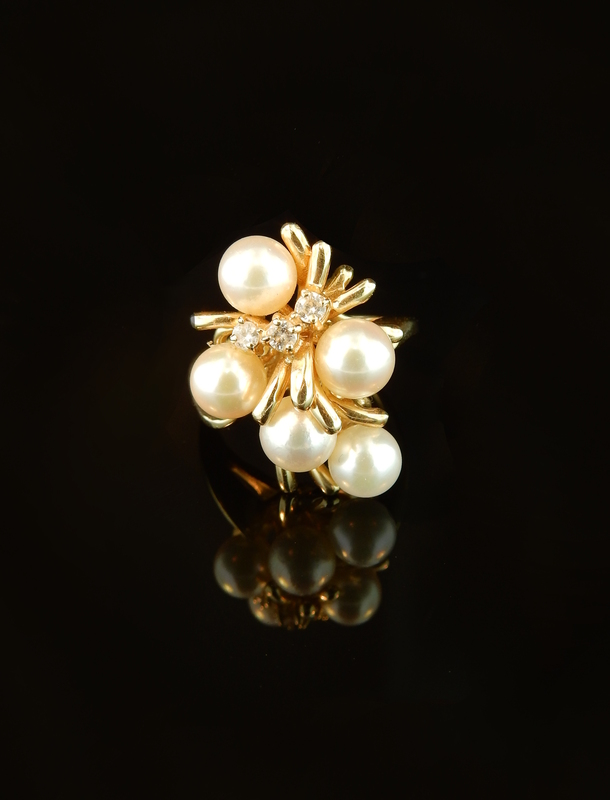 This pearl cluster ring is a timeless creating of beauty and elegance. The scintillation of the diamonds brought together with the lustrous pearls is stunning. This very unique ring is a stunning mixture of modern design and classic estate beauty. 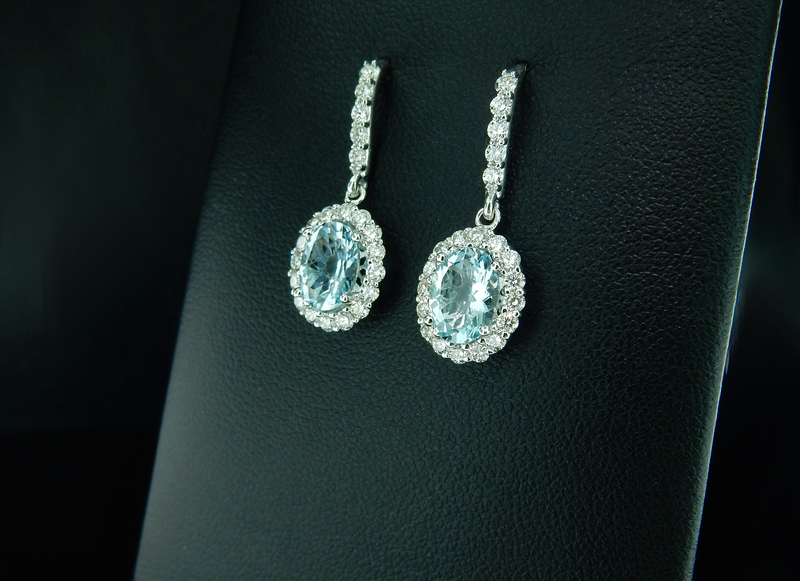 The combination of this high quality aquamarine accented by these brilliant diamonds is flawless and perfect for every day. This fun and dazzling cocktail ring includes 3.63tcw of amazing rubies and diamonds. This ring is created with 14k white gold and the contrast between stones is remarkable. This piece is the perfect bold accent to your already amazing jewelry collection! 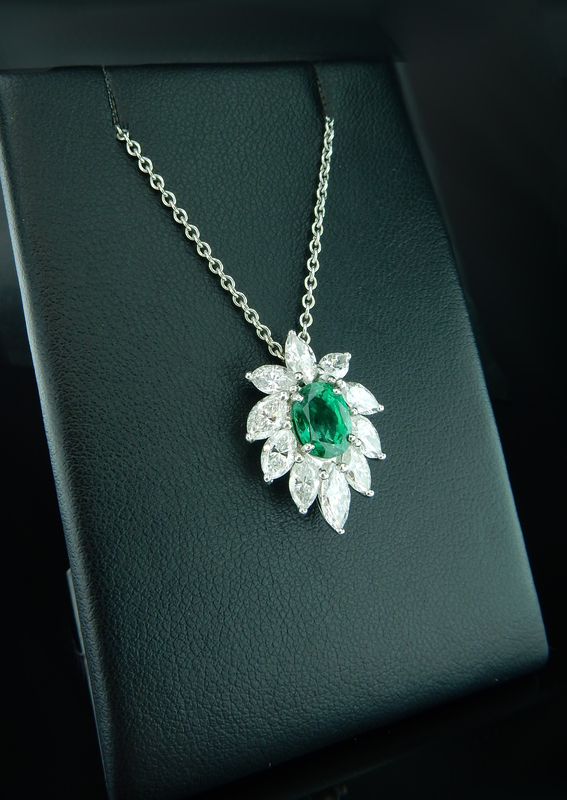 This incredible one of a kind vintage necklace features one center stunning emerald encased in a brilliant array of high quality diamonds. These precious gemstones are all set in platinum and 18k gold. This is the perfect piece to wear to an extravagant gathering! This very unique gemstone exhibits another phenomenon called chatoyency. This is when internal characteristics reflect light in a very particular way creating an eye in the middle of the stone. Have fun moving this incredible gem around and see the eye move with the light! Also incorporated in this necklace is a beautiful bezel set diamond. This opal and yellow gold ring has a very beautiful phenomenon called play-of-color. The play-of-color in this opal is created when deep within the stone microscopic water molecules are tightly packed together only letting certain waves of light through. This antique style setting is the perfect way to display this opal! Pearls will always be a timeless organic gem that has a wide range of colors and sizes. Pearls exhibit a phenomenon called orient which is a display of spectral colors on top of the surface. 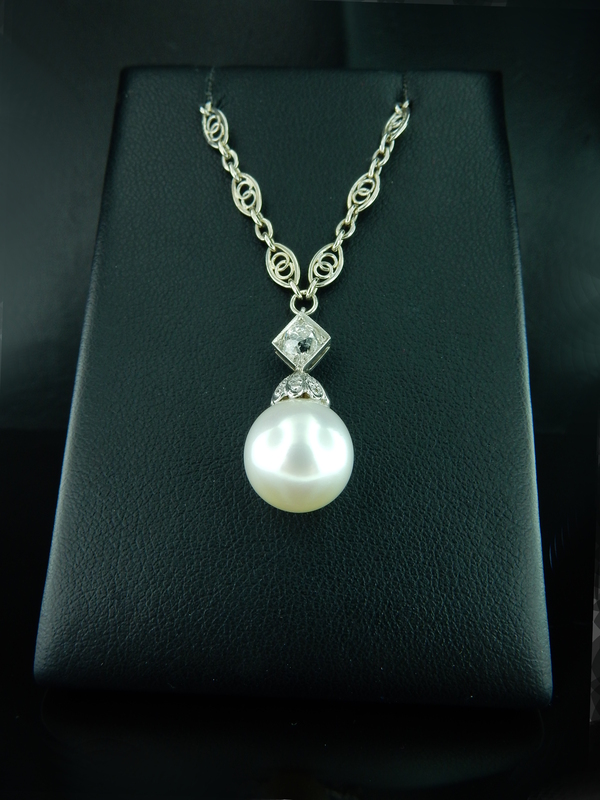 This pearl and old mine cut diamond vintage necklace is absolutely incredible and displays beautiful orient. A fun and alluring phenomenal gemstone is moonstone. Moonstone exhibits adularescence which is a white milky appearance in the dome of the gemstone. Roll this stud and ring set around to view an exceptionally beautiful display of this unique and intriguing feature.